The Gender Justice Project (GJP) was founded in 2017 by Laurie Morin, a Professor at the University of the District of Columbia David A. Clarke School of Law (UDC Law). 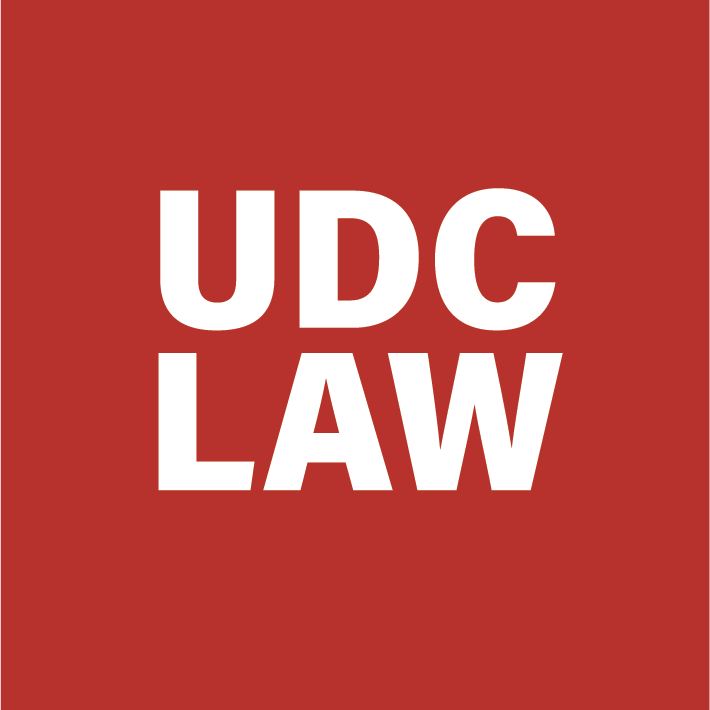 The mission of the GJP is to heighten awareness of legal issues that impact women and the LGBTQ community by amplifying the voices of UDC Law faculty, students, clients, and community activists. The GJP is committed to principles of intersectionality and representation. We recognize that justice cannot be served unless women of all races, ethnicities, gender identities, sexual orientation, religious beliefs, socio-economic status, age, and ability have a seat at the table where decisions are made. We advocate for representation in every arena, from business to entertainment to government and the legal profession. We believe that the tools of law and policy should be leveraged for the good of those who have been marginalized and left out of the decisions that affect us all.